How I Renovated the Front Entrance + Closet for Under $100! 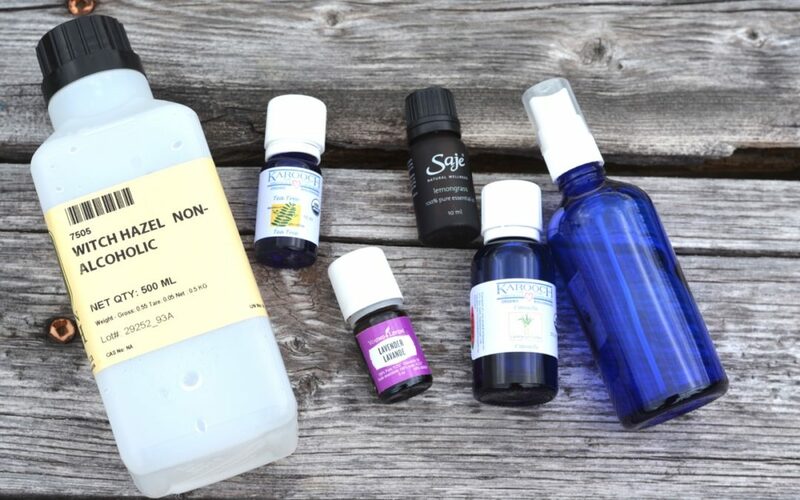 Essential Oil Bug Spray Recipe: Does It Really Work? I bombed the bath bombs! 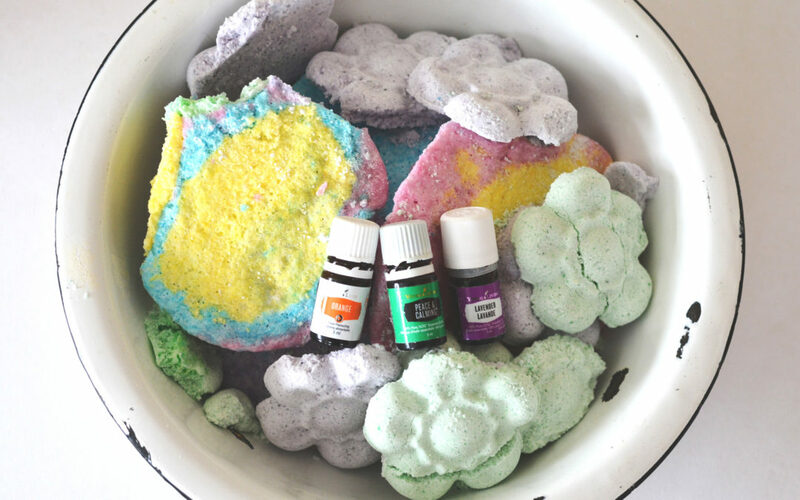 Must read before making DIY bath bombs!